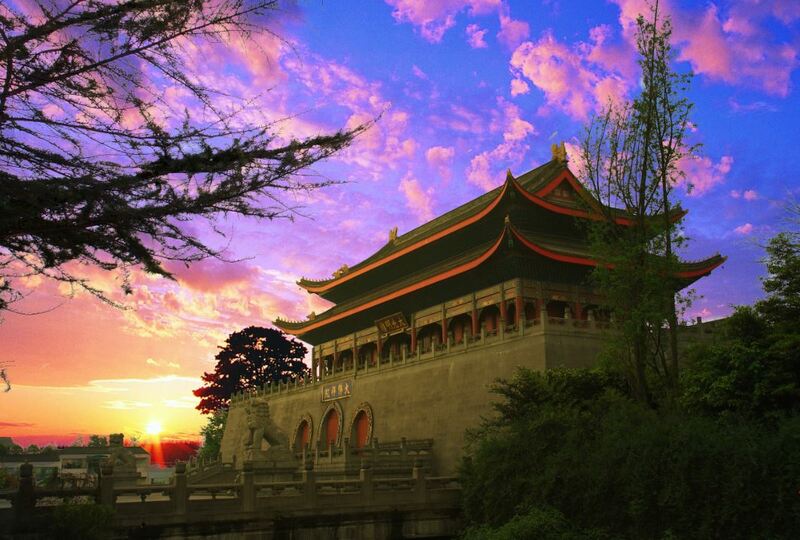 The Sichuan International Travel Expo is a specialized tourism exhibition organized by Sichuan Provincial Government. It has been successfully held in Leshan city for three consecutive years. In 2016, the latest Expo attracted travel agencies and investors from over 47 countries and regions, 300 companies, 2600 domestic and international guests, with display area of 66,000 ㎡. The total transaction amount was 4 billion RMB. It has become an important platform for Sichuan tourism going global. The Expo not only provides an opportunity for professionals in tourism to communicate with each other, but also offers a tour to the best tourist destinations of Leshan city such as Leshan Giant Buddha, E´mei mountain and Minjiang River, among others. Leshan City is located in the southwest of Sichuan province. It covers an area of 12,700 square kilometers with a total population of 3.56 million. Leshan has a long history and splendid culture, with the best scenery of mountains and rivers in Sichuan. 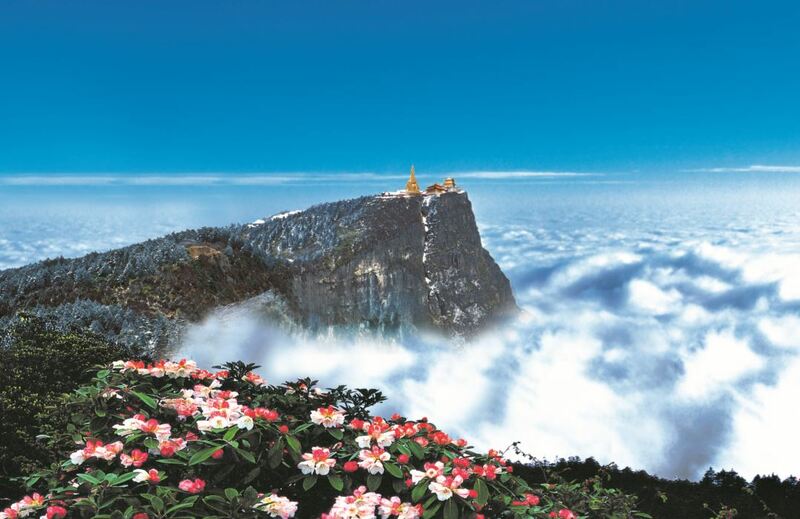 It is also the homeland of the World Natural and Cultural Heritages - Mountain E’mei and Leshan Giant Buddha. UNWTO delegates who wish to join this tour are required to book your return flights on 19 September. 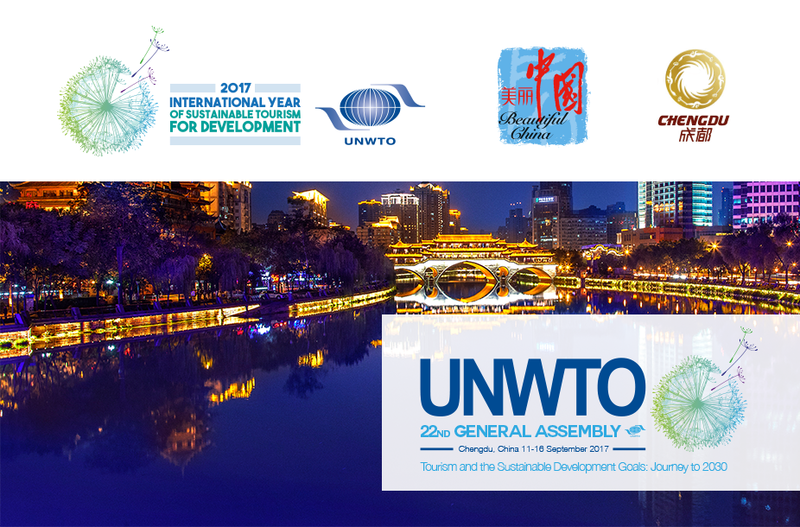 A maximum of 100 participants will be offered as first come, first serve principle and 3 participants as maximum for each Member of UNWTO. Deadline for registration is 15 August 2017. 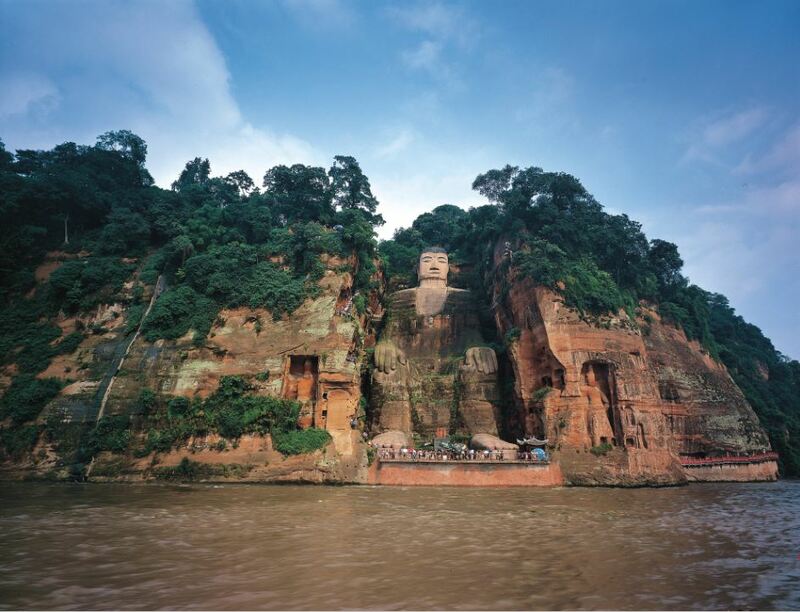 The accommodation, meals and transportation included in the schedule are provided by the host Leshan government. Transportation by bus will be arranged from Chengdu to Leshan on Saturday, 16 September and airport sending from Leshan to Chengdu Shuangliu International Airport will be provided only on Tuesday, 19 September. Please contact EXPO SECRETARIAT at scite2017@126.com for further information. The above programme is subject to change. Please make sure you double check the final programme by 14 September 2017.